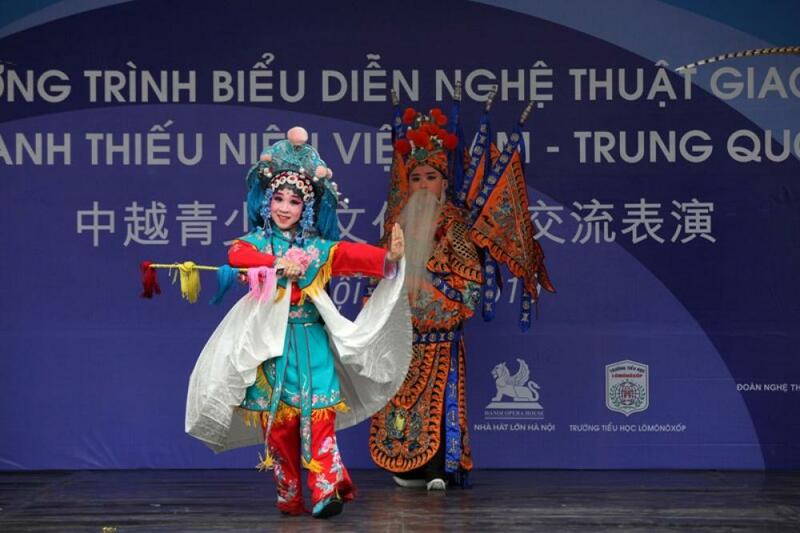 HANOI, April 3, 2019 (Xinhua) -- Children perform during a cultural and artistic exchange performance between Chinese and Vietnamese youngsters in Hanoi, capital of Vietnam, April 2, 2019. 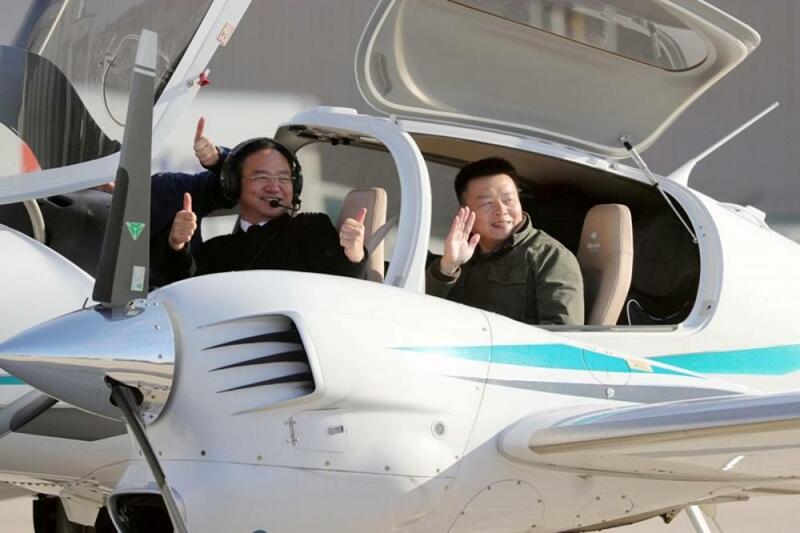 CHICAGO, April 3, 2019 (Xinhua) -- Zhang Bo (L, Front) and his co-pilot gesture before taking off at an airport in Chicago, the United States, on April 2, 2019. The 57-year-old Chinese man Zhang Bo kicked off his second flight around the world on Tuesday in a Diamond DA42 aircraft from Chicago.